Now Available At Summit Park! Weekly EventsAside from the daily social scenes of the gym, bar, and pools, our Full-Time Activities Director provides a nightly schedule that allows you to relax and unwind. 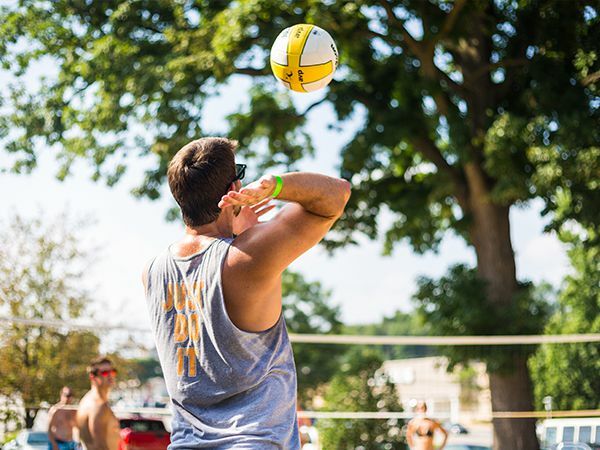 Whether it be Wing Night, Taco Tuesday, Happy Hour or Build-Your-Own-Burger, there’s always something going on at Summit Park. Summit ShuttleThe Summit Park Shuttle runs to some awesome locations! Join us weekdays for our daily shuttle to Temple University Graduate Schools and on the weekends hop on for a ride to Main Street Manayunk, Center City Philadelphia, Conshohocken and more! On-site Bar And GrillLocated at the heart of the community, the Summit Park Clubhouse offers residents a unique opportunity to meet and network with other residents. With nightly drink specials and a delicious, diverse menu, the Summit Park Clubhouse is a great place to hang out and relax after a long day. Tennis courts, fitness center - all included with rent and that includes utilities & cable. Wow! Overall, great community for the price and area. Lived here with wife for 4 years. Great place to live, definitely caters towards younger/socially active resident. Friendly staff/maintenance, nice apts. I absolutely love the environment and the people. My leasing experience was smooth even when moving from one apartment building to another. 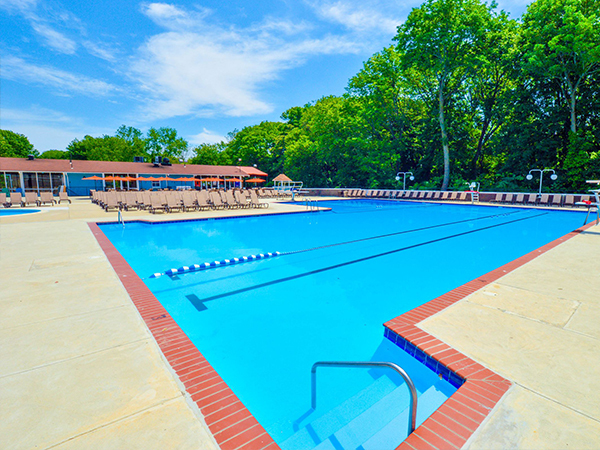 The outdoor pool made you feel like you were on vacation. the indoor pool and gym were nice. The clubhouse was great if you wanted to go out and didnt feel like traveling. Resort Style PoolsSummit Park Communities offer 3 on-site exterior pools with sun decks and 1 indoor pool. 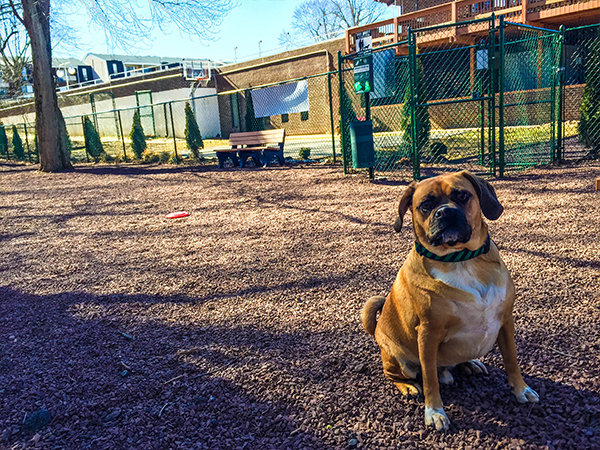 Summit UnleashedSummit Park is proud to present our on-site dog park! Interested in living at Summit Park Communities? Contact Us Today!